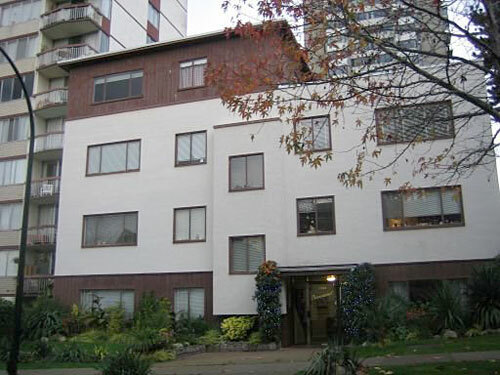 Building Highlights: ﻿﻿﻿ 1/2 block to Denman & beach. Cat is OK. No rentals please. Walk-up no elevator. Freshly painted. Completely remodeled. Perfect Co-op apt. Steps from Stanley Park and Denman Shopping. Very well run building! Vacant & easy to show.